Aunty Lynn’s has been providing quality child care services to the El Cajon area since 1980. Count on personalized service from the longest running day care in the area. Our director and teachers work together to ensure that each child receives the highest quality educational experience as well as the finest level of child care. Aunty Lynn’s Daycare Center Inc. offers all the amenities you expect in a caring, attentive and professional day care. Aunty Lynn’s Day Care Center Inc. is fully licensed by the state of California to care for both preschool and school aged children. We are also happy to work with state and county funded assistance programs. State & county funded programs are accepted; contact the staff for more information. Our Toddler Program serves ages 18 to 30 months. No more than six children in each class allow for close nurturing supervision. Aunty Lynn’s planned curriculum helps build social skills and growth in all areas of development. Aunty Lynn’s preschoolers are preparing to enter kindergarten. The three-year olds are assisted in self-help skills. Potty Pals help complete training. Fun class time along with art and music builds a lifetime love of learning. The four and five-year olds in Aunty Lynn’s Pre K Class are prepared for the day they enter elementary school. They will identify numbers and letters, print their names and have the confidence and independence that will benefit them the rest of their lives. Aunty Lynn’s School Age Program is available before and after public school and school breaks. Children enjoy snack and are assisted with homework followed by supervised play and free choice activities. Preschoolers are grouped according to age. They are closely supervised at all times, even when they are napping. The rooms, activities, toys and outdoor play equipment are developmentally suited to each age group. To further assist families, younger children who are potty training participate in the Potty Pals Club. 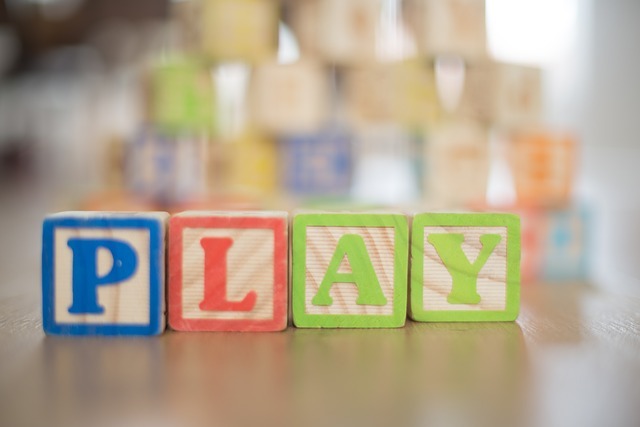 Read-aloud stories, lively discussions, games and activities aimed toward recognition and identification of letters, numbers, colors and shapes make learning fun. 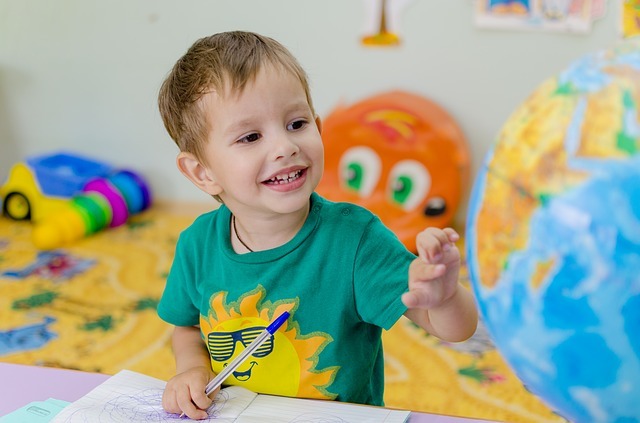 A dress-up corner, building blocks, art activities, music and movement, outdoor play and an afternoon nap are included in the preschool curriculum. At the end of the public-school day, older children enjoy a nutritious snack and participate in the Homework Club, followed by supervised play and a free choice of activities. 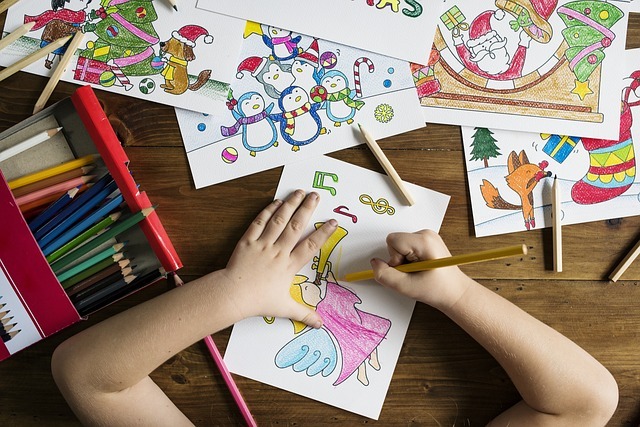 During spring, summer and winter break, school-age children are involved in an invigorating curriculum that includes art, music, walking trips and water fun. Since 1980, Aunty Lynn’s has provided a positive, personalized and caring atmosphere for children. Hundreds of families have enjoyed the benefits of quality child care provided by the attentive and skilled staff. There is a difference in child care. Below you will find of the most common questions our clients have about our daycare center. If you have other questions that are not listed here please contact us using the form below or by calling us. WHAT IS AUNTY LYNN'S PHILOSOPHY? The program at Aunty Lynn’s Daycare Center focuses on the whole child. Age appropriate educational experiences are provided under the guidance of skilled Early Childhood professionals. Aunty Lynn’s recognizes the uniqueness of each child and provides positive encouragement for continued growth. Aunty Lynn’s provides a healthy lunch and three snacks. Our lunch menus are posted monthly. Aunty Lynn’s staff have completed the YMCA Live Well San Diego Program. We offer a variety of “kid friendly” nutritional meals. We encourage children to try the new tastes and flavors of seasonal fresh fruits and vegetables. Parents provide diapers and wipes. We have room to store a supply so you do not have to pack a diaper bag every day. Children keep a change of clothes in their cubbies. Aunty Lynn’s has mats and sheets for rest time. Children keep a small blanket in the blanket cabinet. Parents launder the blankets at the end of the week. WHAT TIME MAY I DROP MY CHILD OFF? Aunty Lynn’s is open 6:00 a.m. to 6:00 p.m. Monday through Friday. We do not accept children after 11:00 a.m.
We close promptly at 6:00 p.m. There is a late pick-up fee after 6:00 p.m.
WHAT ARE THE GOALS OF AUNTY LYNN'S PRESCHOOL PROGRAM? 2. Provide a wide range of experiences which form a foundation for future learning in all areas of curriculum: language, math, science, music, art, social skills, critical thinking, motor development. 3. Encourage the child’s natural curiosity. 4. Provide opportunity for physical development and healthful living. 5. Develop each child’s communication skills. 6. Help each child learn how to handle his or her own emotions and consider the feelings of others. 8. Help each child develop a sense of respect for all people. If you have any questions about our daycare center or if you would like to enroll your child please contact us.